Our students have a lot of opportunities to answer questions. Yet, the real life consists of both – answers and questions. 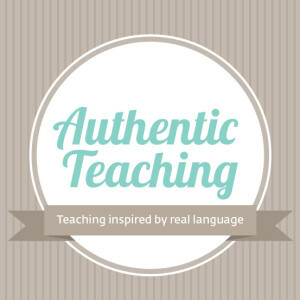 Asking questions in an authentic context is heavily underrepresented in a traditional language course curriculum. I was wondering how to introduce asking questions in a way which is natural and encourages students to practise this skill. 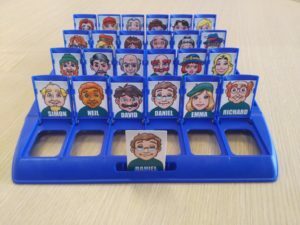 I came across the game “Guess who?” which turned out to be a perfect choice for this kind of activities. Every person or every group gets one set of cards with characters and one gameboard. Each player or team chooses one mystery character which the opponent has to guess. The goal of the game is to guess the mystery character of the opponent by asking one question per turn. Only Yes/No questions are allowed. Questions referring to the appearance of the characters help you eliminate people who don’t fit the profile. Questions “Are you a man/women?” are forbidden. 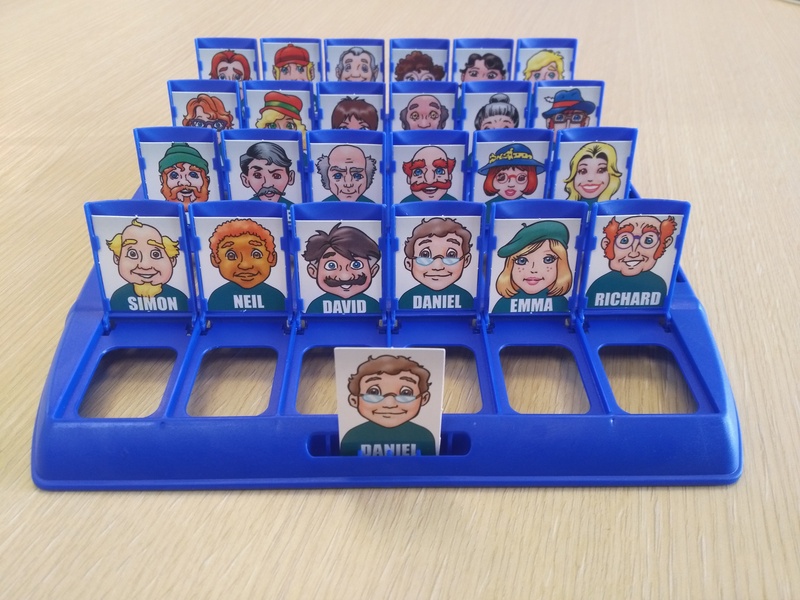 The player who guesses the mystery character correctly wins the game. A wrong guess means you lose the game!